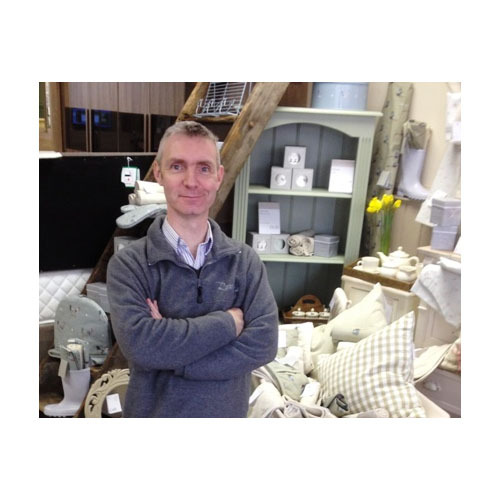 Hello - I'm Tony, thank you for taking the time to read about why I established Rooms for All, and about why furniture is my passion. "Rooms For All" began as a concept after I had spent many years selling furniture for big faceless chains: I wanted to start a shop with a more honest, personal, customer friendly feel to it where customer service for local people played a key part, and where we could champion quality British and Yorkshire furniture makers. I think Rooms for All achieves this. Starting out on Ousegate, Selby in 2002, then moving to micklegate after 8 years.